Clark McIntyre has joined the Monmouth County-based firm to assist with acquisition and risk analysis, deal structuring, pro forma development and asset management. Brielle, NJ – Homestake Capital, LLC is proud to announce its newest addition to the team with the hiring of Clark McIntyre as its new Director. McIntyre has joined the Monmouth County-based firm to assist in acquisition and risk analysis, deal structuring, pro forma development and asset management. 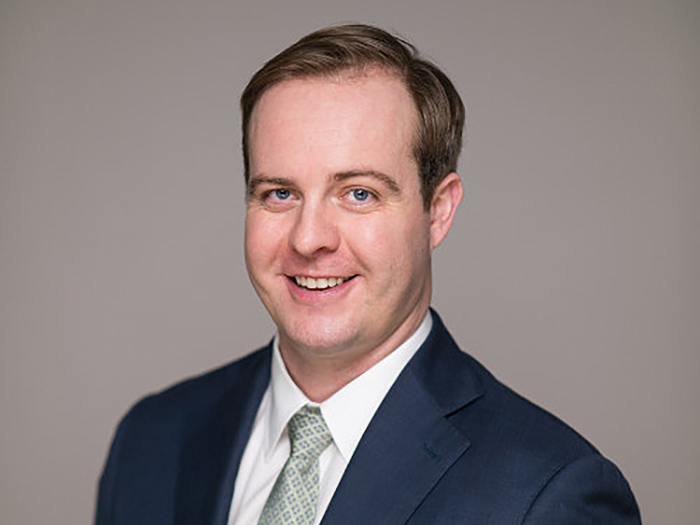 McIntyre will work closely alongside Kokes to ensure that the firm continues to identify accretive development opportunities that enhance the firm’s balance sheet. Homestake has a high level of confidence that the addition of McIntyre will help to position the company for future growth through its strategic investments across an array of real estate asset classes. Prior to joining Homestake, McIntyre served as Vice President of Operations at Roger Mumford Homes, where he was responsible for land acquisition, project financing, contract negotiation, and oversight of the firm’s multifamily asset holdings. Prior to his involvement with Roger Mumford Homes, McIntyre worked for Union Gaming, a boutique investment bank and equity research firm specializing in the gaming and lodging industries. McIntyre holds a BA in Economics from the University of Michigan and a MS in Real Estate from New York University with a concentration in finance and investment.